The Broadway at Birdland Concert Series welcomes Jamie deRoy & friends for a star-studded cabaret show, Sunday, April 17, at 6 p.m. The iconic Birdland is at 315 W. 44th Street in New York’s theatre district. 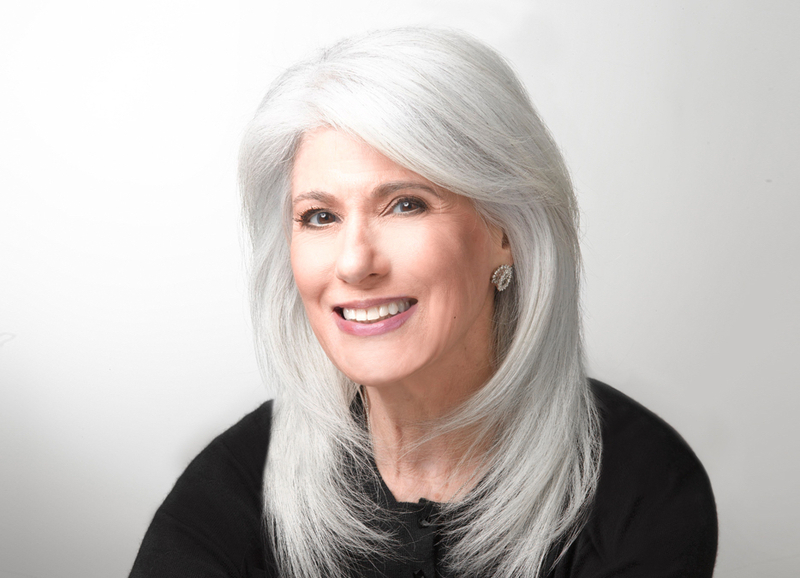 In addition to producing the show, Jamie deRoy, a three-time Tony® Award recipient, will host. She is a show business tour de force — an award-winning producer; cabaret, stage, film and TV performer; recording artist/producer and humanitarian. She was recently honored by The Manhattan Association of Cabarets & Clubs with a MAC award for her long-running shows that benefit her new signature program, The Actors Fund: Jamie deRoy & friends Cabaret Initiative, an endeavor that assists people in the cabaret industry with help for medical needs and concerns. 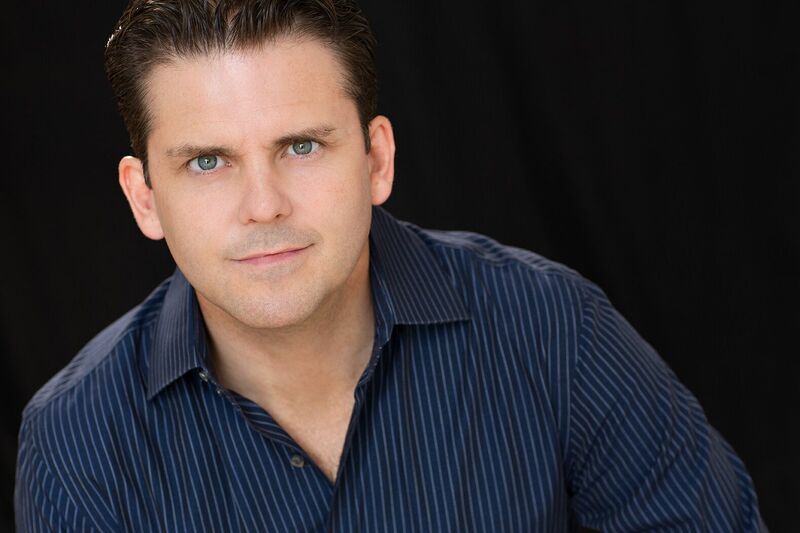 Robert Creighton, star and creator of Cagney, the off-Broadway dramatic musical about Hollywood’s legendary tough guy in tap shoes. David Friedman, award-winning film and theatre composer, songwriter, author, lyricist and conductor. He has written songs for Nancy LaMott, Diana Ross and Barry Manilow, among others. Comedian Cory Kahaney, a grand finalist and runner-up on the first season of NBC’s Last Comic Standing. Singer N’Kenge, whose talents encompass musical theatre, jazz, popular song and operatic repertory. She starred on Broadway as Mary Wells in Motown the Musical. Howard McGillin, the world’s longest running Phantom in The Phantom of the Opera. A two-time Tony®Award nominee. Brad Oscar, star of Something Rotten! and The Producers, each of which earned him a Tony® Award nomination. Composer, Book writer and Lyricist Barry Kleinbort directs the one-night-only event with musical direction by Ron Abel, the award-winning arranger, orchestrator and conductor. Proceeds from the Birdland concert will benefit The Actors Fund: Jamie deRoy & friends Cabaret Initiative. Tickets for the event are $60 VIP; $35 General Seating and a $10 food/drink minimum . For reservations, please call 212-581-3080.